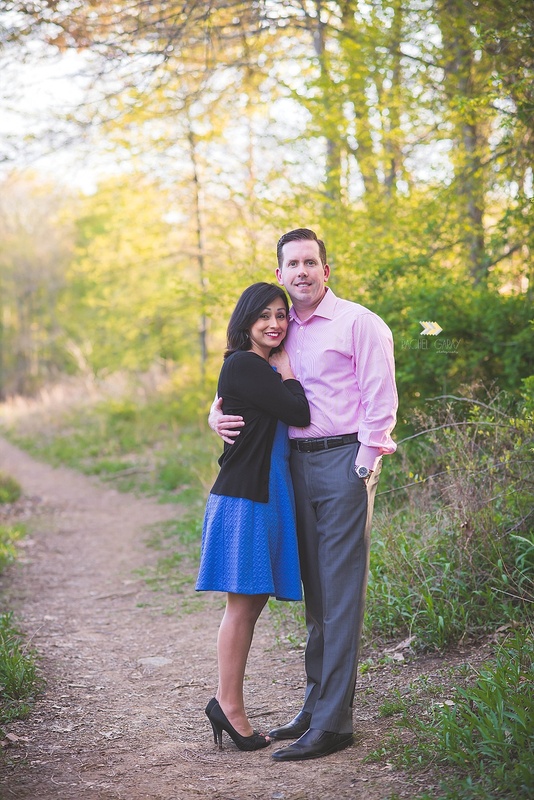 I met this lovely couple for a sunset session at Lake Needwood in Rockville. We had a great time chasing the light around our corner of the lake. I love to capture real emotion in my sessions and it is very obvious that these 2 are so in L.O.V.E! 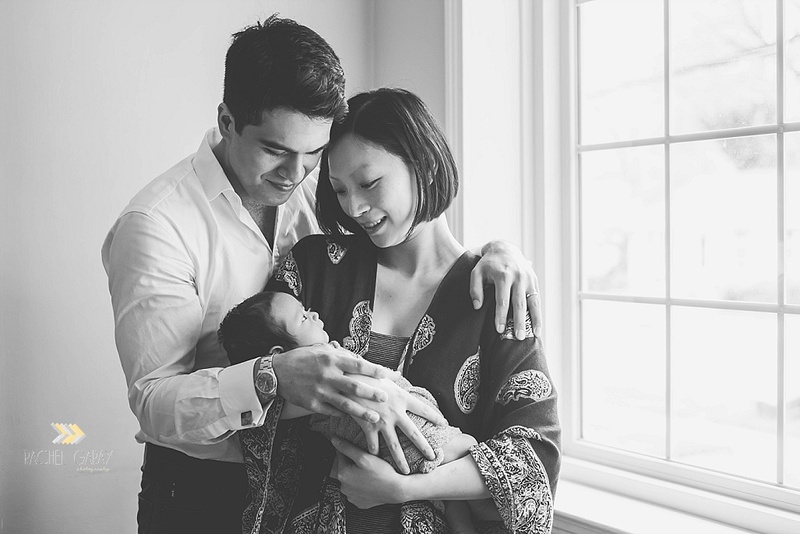 This beautiful new family of 3 was such a dream to work with. 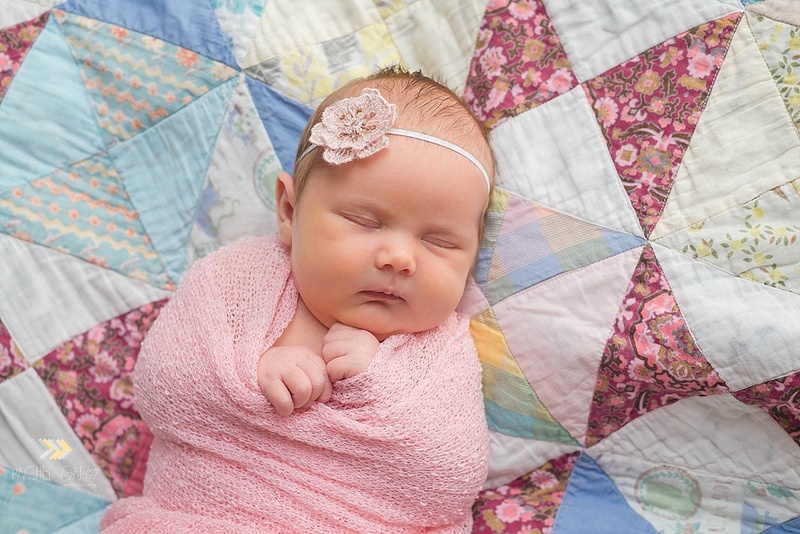 Mom and Dad were just so smitten with their little guy and who can blame them! Baby N is just the cutest thing ever and how adorable is he wearing his Daddy’s ring?